Toothbrushing your pet's teeth is essential for overall health - as well as keeping them looking great and feeling happy. Dry foods and crunchy treats, as well as chew toys, can help clean teeth, but to ensure the gumline stays clean and prevent cavities and gum disease, brush with Enzadent Enzymatic Toothpaste. For pets new to brushing, the Enzadent fingerbrush along with the poultry-flavored toothpaste may make initial brushing sessions easier and help your pet get familiar with fingers and hands near the mouth area before you graduate to the dual-ended bristle Enzadent toothbrush. Apply a small amount of Enzadent toothpaste on to the brush. Gently, pull the lip up exposing the teeth. In a circular motion, brush along the gumline. Brush only a few teeth the first time and increase the amount each time you brush as your pet becomes more familiar with the process. 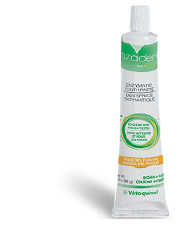 Enzadent Enzymatic Toothpaste does not need to be rinsed and can be swallowed safely. 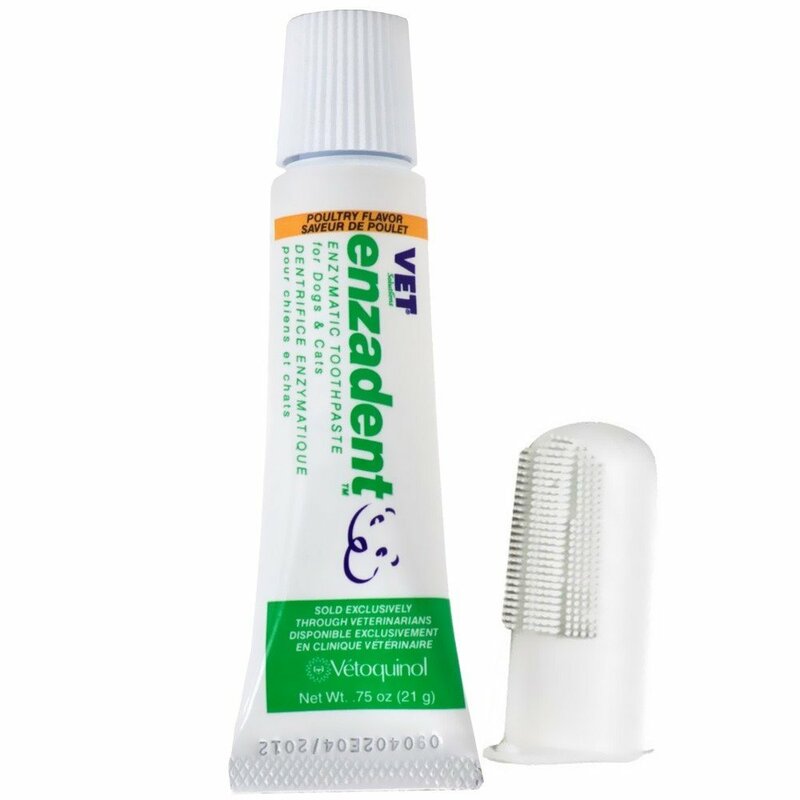 Use an Enzadent Dual-Ended toothbrush or fingerbrush to apply daily or as directed by your veterinarian. Slide the fingerbrush over your finger and apply a small amount of Enzadent Enzymatic Toothpaste onto the bristles. Gently slide your finger inside your pet’s cheek and brush along the teeth and gumline.